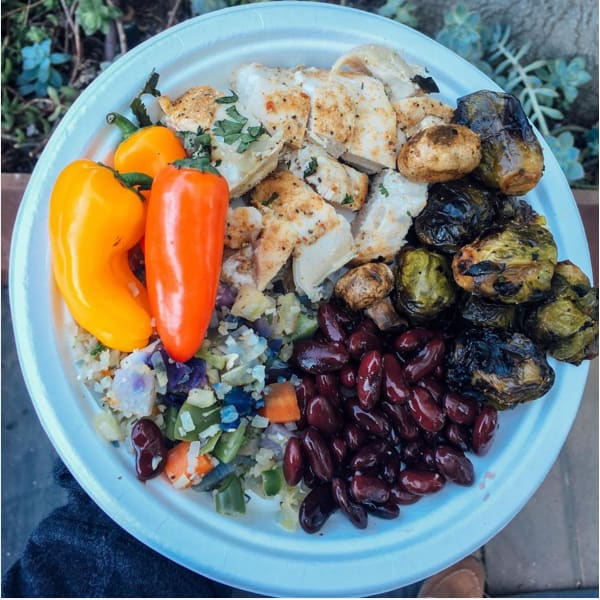 This simplified menu made shopping faster, and it took Amanda less than 90 minutes to cook everything for the week! 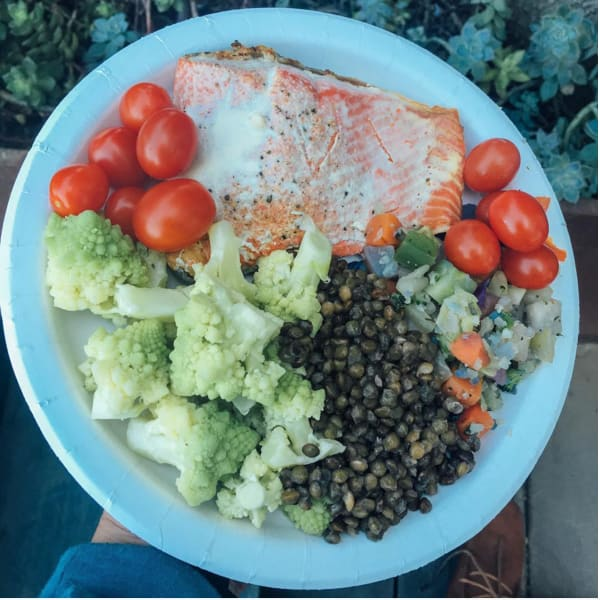 Each day, she used her colored Portion Fix containers to build healthy, delicious meals. 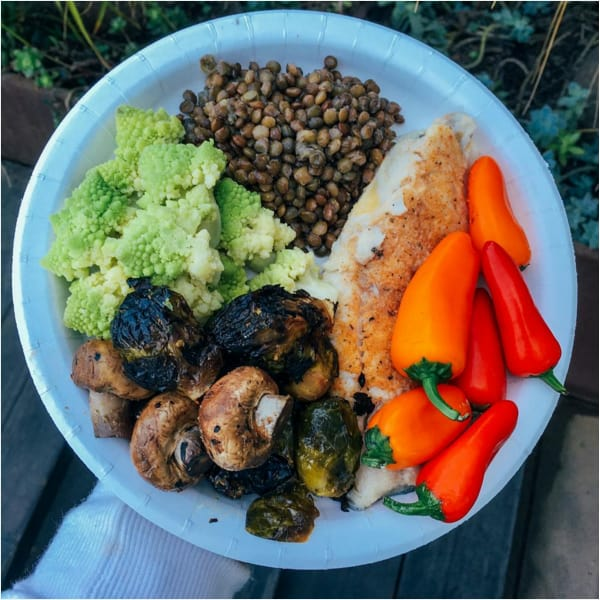 Scroll to see what meals she created from the buffet style meal prep. 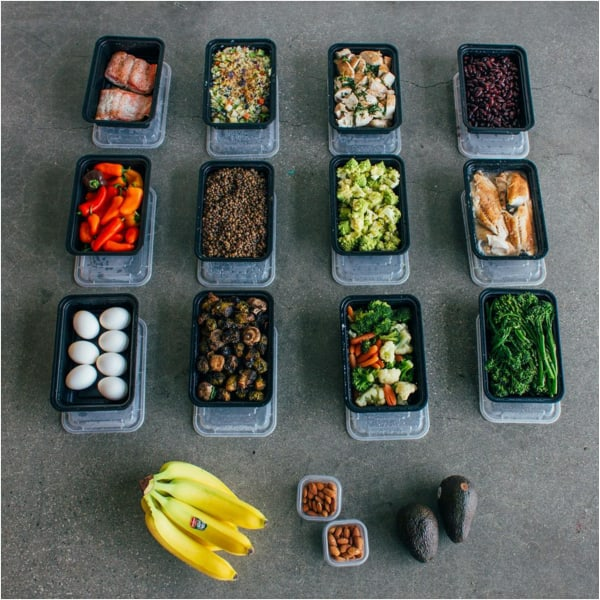 Portion containers: 1 red, 1 yellow, 2 green, 2 tsp. Portion containers: 1 red, 2 green, 1 yellow, 2 tsp.